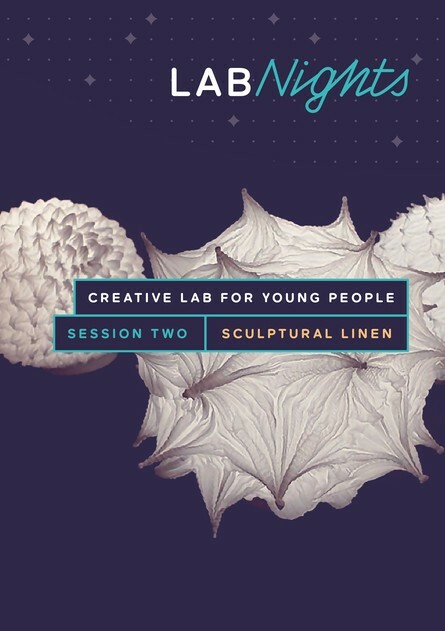 Come along to explore textiles in 3D at the FE McWilliam Gallery on Thursday 2 May. Get involved in our laboratory of form, texture and written word, led by artist Rachel Fitzpatrick and writer Heather Richardson. Create your own sculptural linen artwork using various mark making and constructed textile techniques.